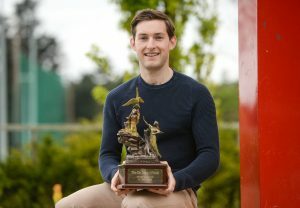 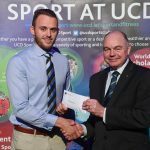 The event took place in the Astra Hall in UCD on Thursday 18th May and was hosted by RTÉ Sport presenter Darragh Maloney. 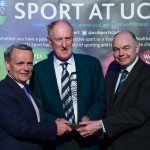 Both men were worthy winners in their category with Paul taking his award for an outstanding season that culminated with Olympic Gold, World Championship Gold and European Championship Gold. 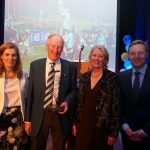 Paul was on a training camp in Italy in preparation for the 2017 European Rowing Championships at the time of the awards so accepted the prize via video message. 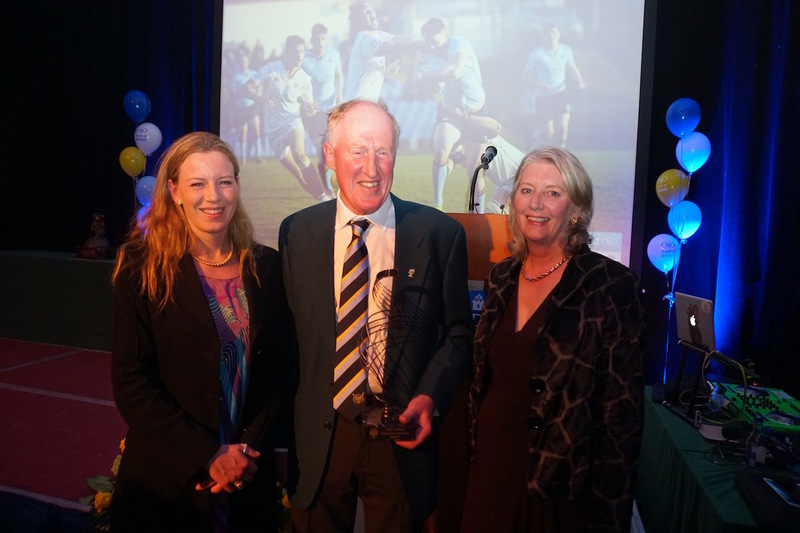 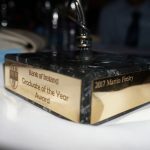 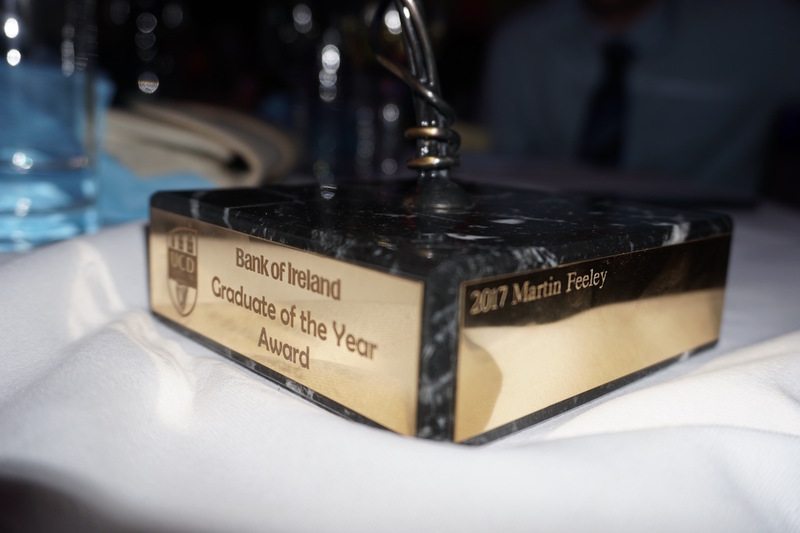 Martin was presented with the inaugural Bank of Ireland ‘Graduate of the Year’ award in recognition of his tireless work in coaching across every level of the club since his graduation over 40 years ago. 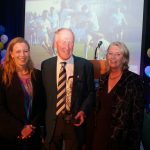 As anyone who has been a member of his crews over the past four decades can attest, Martin’s dedication to the club knows no bounds and we are extremely grateful for the time and energy he continues to invest in the club. 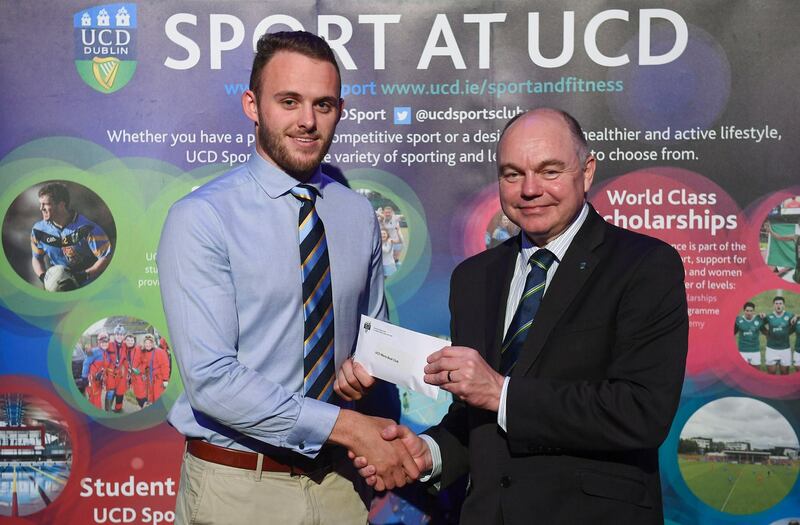 Congratulations to both winners and many thanks to UCD Sport for organising the event. 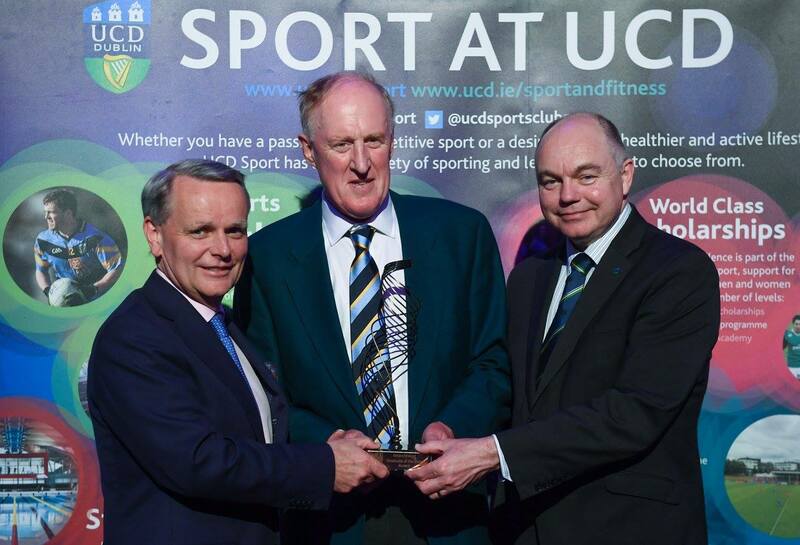 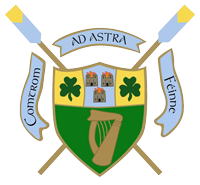 Martin thought he was attending the 2017 UCD Sports Awards as coach of the UCD Senior 8+, nominated as ‘Team of the Year’ for their wins throughout 2016 and 2017. 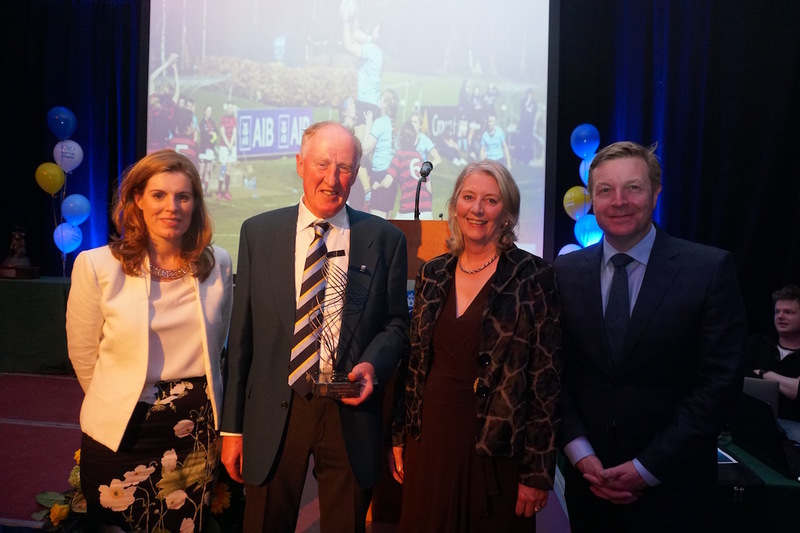 Unbeknownst to him, he was also there to be presented with the inaugural Bank of Ireland ‘Graduate of the Year’ award for his tireless work with the Boat Club over the past 43 years since his own graduation.